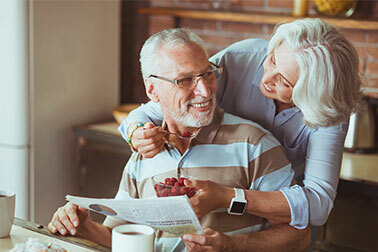 Are you feeling like your body is gummed up from eating too much junk food, or getting desperate to get your eating under control—and thinking it would be easier to just stop eating altogether? It can be unbelievably hard to get started on a program to lose weight these days, we know—we hear about it from people who are struggling with their weight (and overall health) all the time. With obesity reaching epidemic proportions nation-wide, and the weight-loss industry raking in billions of dollars every year—and advertising everywhere you look—it's hard to know what to do, and easy to get suckered into reaching for a quick fix. 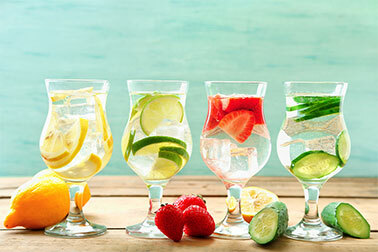 One thing that has been promoted as a quick weight loss solution recently is a cleanse diet, or detox. 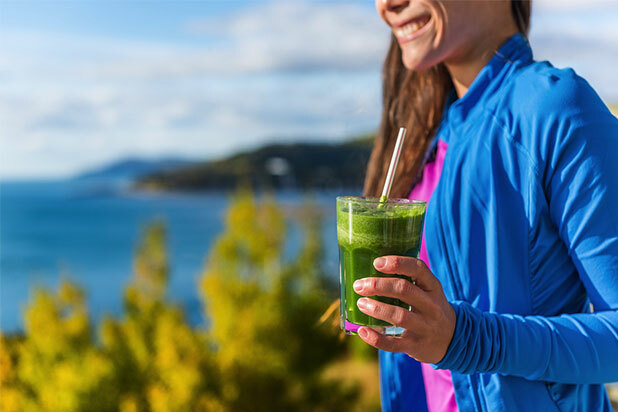 Before you take any drastic measures, like going on a fast or buying an expensive "cleanse kit," here are some things you should know about detoxifying your system with a cleanse diet, and how it relates to long term weight loss. From all the cleanse products being marketed and celebrity weight loss stories, you might think that cleansing with a detox diet is an absolute must for getting thin and being healthy, but the fact is that how you go about cleansing is very important. In fact, a cleanse done the wrong way can be dangerous to your health. One thing you don't want to do is to sabotage your efforts by sending your body into starvation mode, which will counteract the benefits you are trying to achieve, so it is important to only do a cleanse that is safe, and won't do more harm than good. It's important to distinguish a weight loss cleanse like Beyond Diet's nine-day Super Cleanse program from a regular eating plan. A cleanse is a detox diet that can do a lot of good for your system but isn't meant to sustain you for a long period of time. In order to maintain health, you need a wide variety of nutrients, which you get from eating different kinds of foods. "A detox diet is just the first step. Permanent weight loss is the goal." 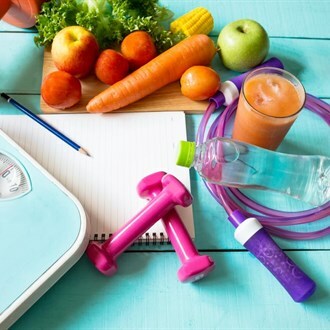 So weight loss is one of the benefits of doing a cleanse, but if permanent weight loss is the goal, a long-term eating plan and some serious lifestyle changes will be required. A detox diet is just the first step. Toxins are in our food, but also in the air we breathe, the water we drink, products we apply directly to our skin, hair and even fingernails and eyelashes. Some of these toxins will pass through us, but some build up in our organs, causing them to be unable to function properly. The effects can range from acne on the skin to heart disease, and even cancer. Other common effects are constipation, bloating and, of course, putting on weight. Getting rid of those toxins allows your organs to function, and helps your metabolism reset so that you can again burn calories for energy effectively, and not store fat. Starting a cleanse without preparing your system for it is going to be very uncomfortable and if you have been eating a lot of sugar and processed food, it will make you sick. Headaches are common too. But none of that needs to happen, you just need to get your body ready for the cleanse the right way. While caffeine can be a part of a healthy diet but it is still a toxin, so it is typically not included in cleanses. Caffeine addicts ideally need to wean off of it before starting a cleanse because coffee and black tea are often not included in cleanse programs, and not getting your daily dose of caffeine will cause headaches and maybe other problems that you don't need to be dealing with when you are healing your body with a natural weight loss cleanse. Anyone beginning a detox program should ease into it by cleaning up their regular diet for at least a few days. This includes eliminating processed foods with a lot of additives (beware of things like mayonnaise and salad dressings, which can turn a healthy meal into a mess of toxins!). It's also a good idea to avoid eating large quantities of meat and rich, fatty foods like pizza that stay in your system for a long time. The idea is to eat normal, but simple, easy-to-digest foods so your body isn't shocked by the change or overloaded with the amount of toxin that is suddenly being processed when you start the cleanse diet. Would You Like To Get Your Weight Back On Track Quickly? 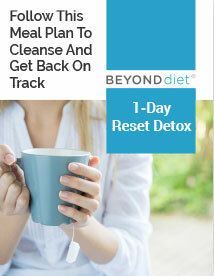 Get your own FREE 1-day Reset Detox! It takes a while for food to move through the human digestive tract, so everyone has some weight from the food they've eaten recently. Some foods, such as meat, take a long time to digest, and a diet lacking in fiber tends to lead to an accumulation of undigested food in the intestines, which can add up to quite a few pounds in a system that isn't digesting well. 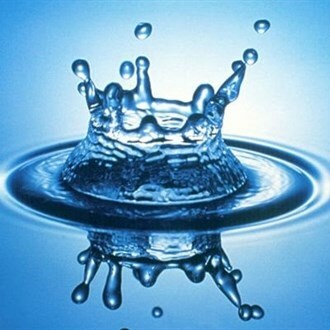 Your body is composed largely of water, but the amount you have at any given time varies. Hormones and high blood sugar are among the factors that cause you to hold more water than necessary. When you begin a cleanse, you will start to see your weight drop, possibly even in the first day, which, if you have tried losing weight in the past, will seem impossible, but flushing out waste and excess water can bring the number on the scale down very quickly. A cleanse will also give your organs a lighter workload, and allow them to function at their best, so real weight loss can begin in just a couple of days. 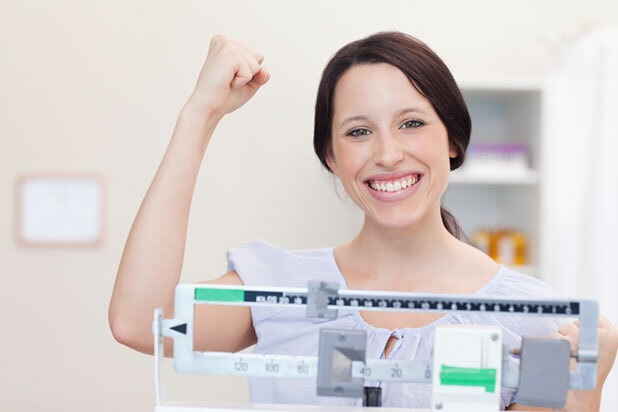 The reason it is important to know about water weight and eliminating accumulated undigested food is so that you don't feel like something is wrong if a little weight comes back when you start to eat more normally. There are all kinds of bottled and bagged cleanse concoctions available, but Beyond Diet recommends eating certain organic, whole foods that are cleansing and healing for your body instead. As an added benefit, it's much more affordable to do it this way—those cleanse kits are pricey! The reduced calorie consumption during a cleanse gets things moving in your system, and it causes toxins to flush out; however, your digestive system isn't going to distinguish between one chemical and another, so if you are taking medication, you need to be sure that a cleanse isn't going to negate the effects of it. Some medication only takes effect after it has had a chance to reach the desired concentration in your body, and a detox can mess that up. Your doctor can tell you whether your particular medicines will be affected. If you can't do a cleanse, don't worry—Beyond Diet's standard meal plans will still be safe and help you take off the unwanted weight. The benefits of a cleanse do include weight loss, but lowered food intake can also slow your metabolism. If you start eating junk food, or even just too much food that is made from processed grains or contains refined sugars, your body will go right back into fat-storage mode and any real weight lost will come right back. If your normal diet before the cleanse included eating foods that contain ingredients that aren't good for you, your body had probably built up a tolerance for them. 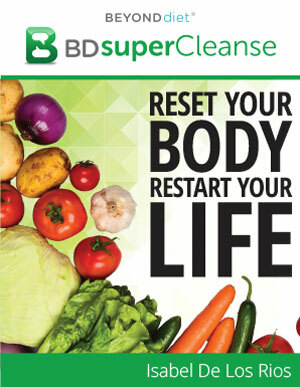 During a cleanse, your organs detoxify and start functioning better, so you won't have the same buffering against the ill effects of consuming food that is toxic to your system, and you will feel very sick when it hits you, even if it is something you ate all the time before the detoxification that occurred during the cleanse diet. 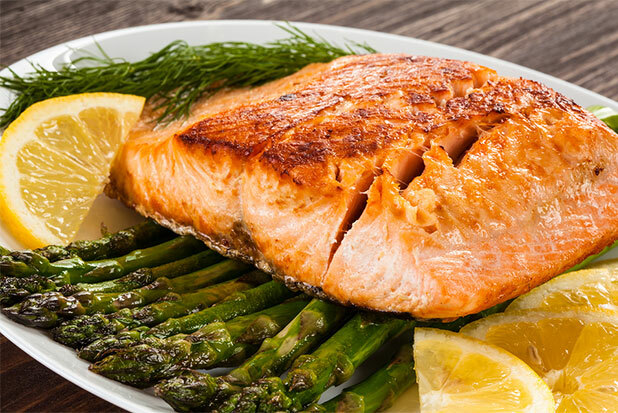 It is important to eat very clean right after a cleanse, and ease back into richer foods. Hopefully, you will never go back to eating foods with toxins in them, but be sure to be gradual about re-introducing foods so that when you do eat something that is harder to digest, your system is ready for it. If you would like to give your body a break with a quick reset detox, or just see what a natural weight loss cleanse is like, we're happy to get you started, for free, with Beyond Diet's 1-Day Detox. meal plan. 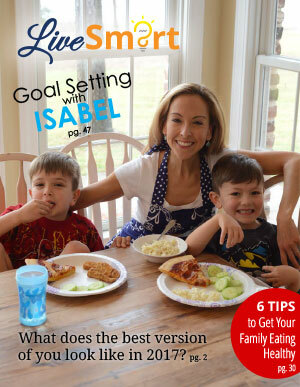 Just click that link to get your own free copy. After a weekend or months of indulging. 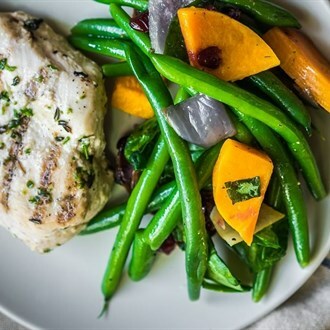 Follow this 1-day clean eating meal plan to detox and get back on track! 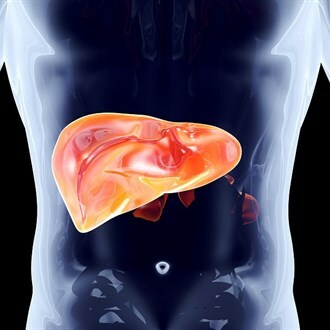 Is This "Detox" Organ Working in Your Body? What is a body cleanse? A body cleanse, or detox, is a process for cleansing and detoxifying your body from the inside. It is an ancient practice for cleansing the blood that goes back centuries at least. The idea is to stop putting toxins, or any food at all, into your body and let the organs have a rest while taking in nutrients that support the kidneys, lungs, lymph system, skin, and intestines in removing toxins from your system. Is a laxative a detox? A laxative is a medication that will help you have a bowel movement, but it does not do any more than that to detoxify your system. Emptying out your colon when your digestive system is backed up certainly does remove toxins, but it isn't considered a detox. What are the Master Cleanse diet instructions? To do the Master Cleanse, every day you would drink at least half a dozen glasses of "lemonade," made up of filtered water, fresh lemon juice, maple syrup and a pinch of cayenne pepper. That's all you would have to 'eat' for 10-14 days (or longer) except for herbal tea. A salt-water solution is drunk each morning and a laxative tea is drunk in the evening to detoxify the body since you aren't getting the fiber that is necessary to make your bowels move to get toxins flushed out of you. Some versions also include enemas or colonics. The Master Cleanse is not something we recommend. It's hard to do and can be hard on your body. Beyond Diet offers a couple of different detox plans that include whole, natural foods, and get the same, or better, results. 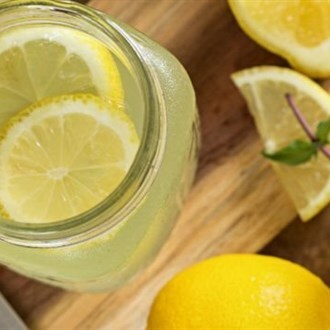 How do you do the lemon detox diet? The lemon detox diet is the same as the Master Cleanse described above. Beyond Diet recommends a different kind of cleanse that is less extreme and includes organic whole foods rather than just consuming what is essentially sugar-water with lemon.